G&P Builders have opened the very first display home at The Lanes estate in New Beith! The Reflection Aura is the latest in their stunning Acreage Designs Series. Offering all the best of modern living, this home features 4 bedrooms, a study and 2 bathrooms. It has been designed to cater for all members of the family and with spacious living rooms between bedrooms, there is plenty of room to relax. The galley style kitchen looks onto the spacious living area with two expansive doors that connect the grand alfresco to the rest of the home. This is the ideal home for entertaining! 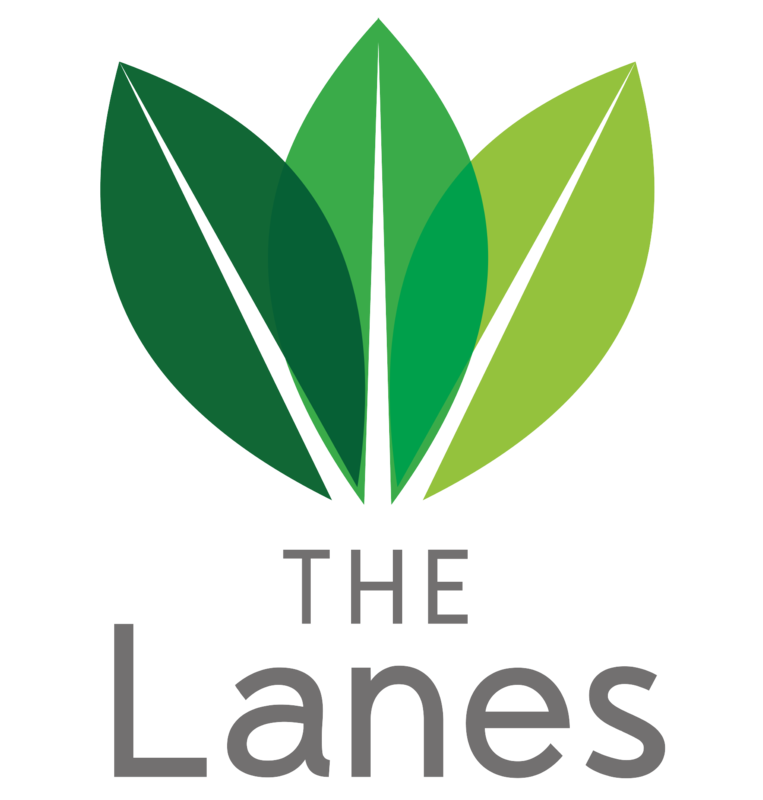 The Lanes is the perfect estate for families, with all key lifestyle amenities only a short drive away, including the Greenbank Shopping Centre, and a choice of high quality schools. Come and view this stunning display home today!